Are you ready to get started? 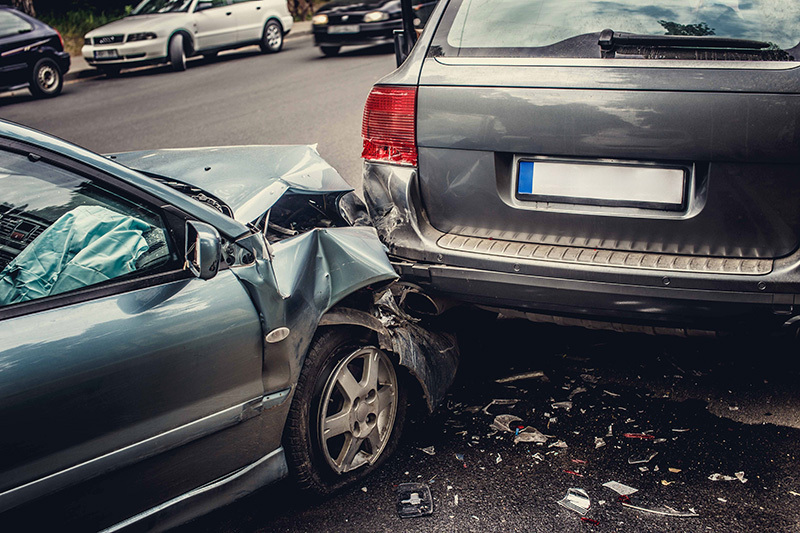 For the quality car insurance that will protect you, contact the team at Gee-Schussler Insurance Agency. We serve Orland Park and surrounding cities in Illinois. Tags: Should You Get Uninsured Motorist Coverage?